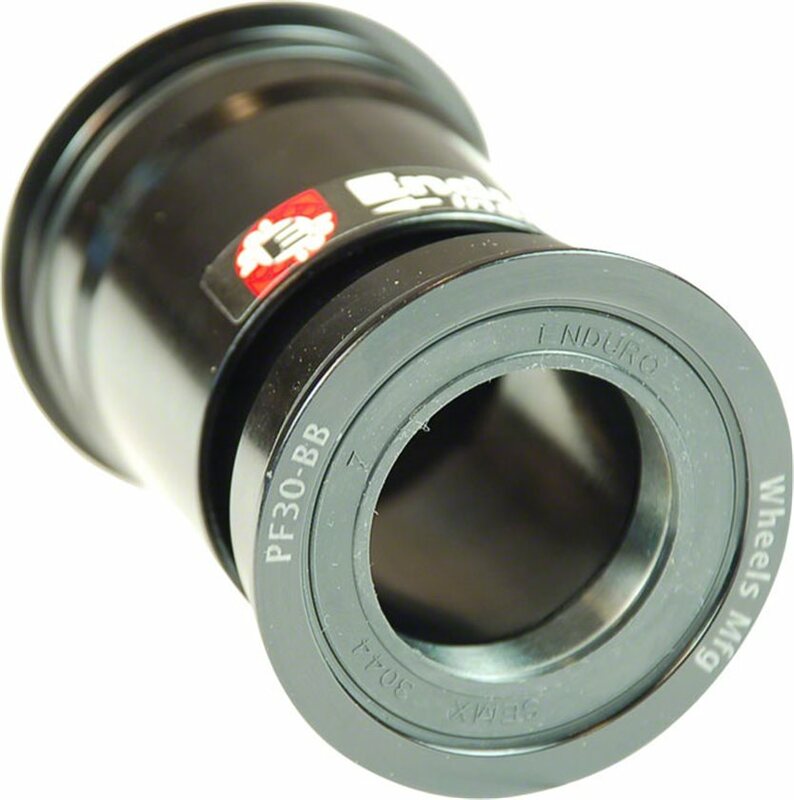 Direct replacement for SRAM, FSA, and other pressfit 30 bottom brackets. Easy to install. Not cheap plastic . I would buy again for sure. They make quality parts. I know next to nothing about these parts. Bike shop mechanic recommended I buy this for my Niner Jet 9 RDO carbon. All good so far. Despite the description AND customer service telling me initially that it was a direct replacement for my sram BB.. receiving it.. finding out the adapters were not included.. calling customer service and being told that the they were poached out of box.. We will send you another.. same result then customer service third time around being absolutely clueless.. Losing big points JENSON USA..
Hey Craig, thanks for the feedback on our product description. Per Wheels Manufacturing, the adapters for GXP aren't included with this BB. Our wording was too vague to clearly communicate that. We are updating the page info. It looks like our Gear Advisors have worked with you already to get you the correct items. Sorry for the confusion, and thanks for bringing our mistake to our attention. Keep Pedaling! Will this work on my 2015 Ellsworth Evolve carbon?